Very Happy with my Panther Chameleon! Today, we received our juvenile Ambilobe Panther Chameleon. He appears to be in excellent health and is exactly what we anticipated regarding color, size and length. Zero complaints! Great communication! Highly recommended!! 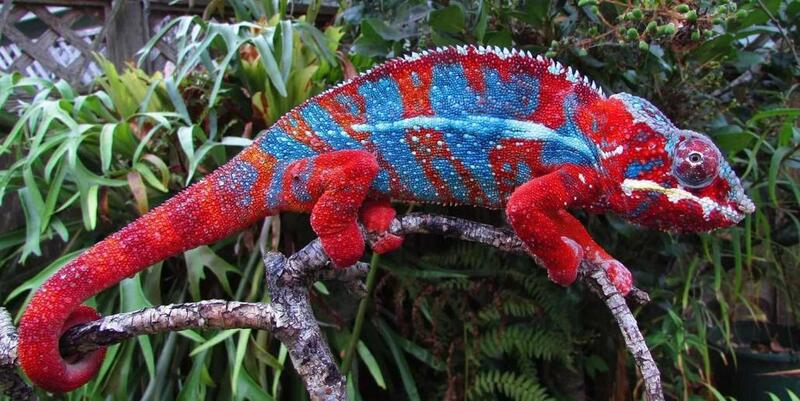 https://www.cbreptile.com/wp-content/uploads/2017/08/ambilobe-panther-chameleons.jpg 751 1500 CBReptile.com https://www.cbreptile.com/wp-content/uploads/2017/07/cb-reptile-logo-v1-300x180.png CBReptile.com2018-04-05 20:02:152018-04-09 20:06:05Very Happy with my Panther Chameleon! The best box turtles for sale! Love our Banana Ball Python!